A roofing company has today been sentenced for safety failings related to working at height. Brighton Magistrates Court heard how numerous concerns were raised by members of the public about work being carried out by G & S Roofing Limited. The company twice ignored written advice to address the issue of working at height in an unsafe manner. In August 2016, a further concern was raised by a member of the public who contacted the Health and Safety Executive (HSE) after seeing more evidence of operatives hired by G & S Roofing working unsafely from height. Inspectors then visited the site. The HSE investigation found one of the operatives to be working on the flashings of a chimney from a ladder resting on the pitch of the roof at the unguarded gable end of the two storey house. There was nothing at the gable end of the roof to prevent a person falling. There were no suitable measures in place to prevent a person falling from the gable end, a fall which could have caused personal injury. A prohibition was served but the company took no action to rectify the dangerous working conditions. 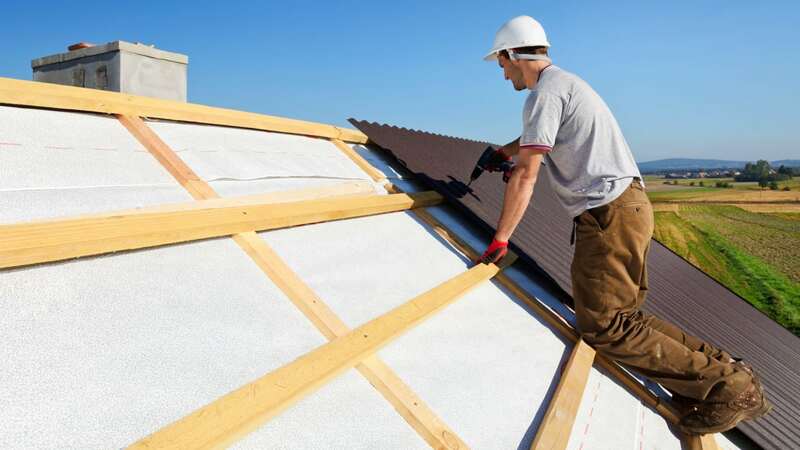 G & S Roofing Ltd of Pembroke Lodge, 3 Pembroke Road, Ruslip was found guilty in its absence to breaching Regulations 4(1)(a) and 4(1)(c) of the Work at Height Regulations 2005 by virtue of Regulation 3(b). The company was today fined a total of £80,000 and ordered to pay costs of £4,574. Speaking after the hearing, HSE inspector Rebekah Dunn said: “The dangers associated with working at height are well-known and G & S Roofing had a duty to protect all operatives from the risk of falling from height. Despite repeated advice, the company failed to put in adequate precautionary measures.